Malta International Airport was considered the best airport in the world in its category (1-5 million passengers) in 2010. This award granted by the ACI, Airports Council International, really shows the quality of Malta’s airport. One of its features is how easily passengers can find transportation to Valletta from the airport. You’ll find this out for yourself when you fly to Malta but, for now, check out these tips. Taxis to Valletta from Malta airport are located just outside the arrivals terminal. You can take a taxi to Valletta but don’t forget to discuss and bargain the price in advance. 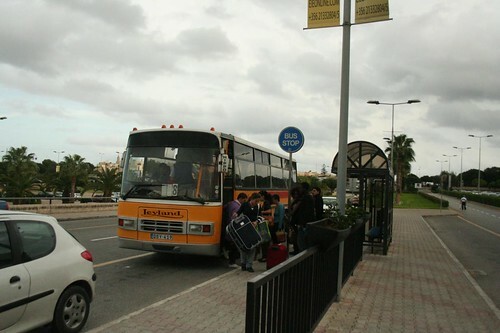 When you arrive at Malta International Airport you can easily take a cheap bus to Valletta. Bus No. 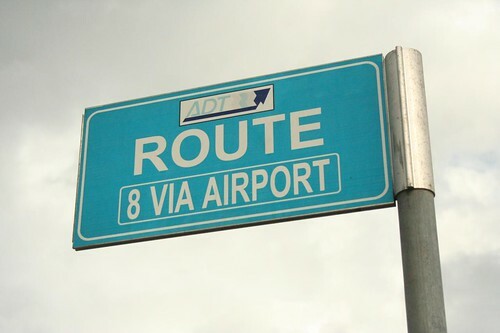 8 runs from the bus stop outside the airport arrivals terminal to the main bus station in Valletta every 30 minutes from 6:00 until 20:00. Bus ticket from Malta airport to Valletta costs 0.47 Euros. 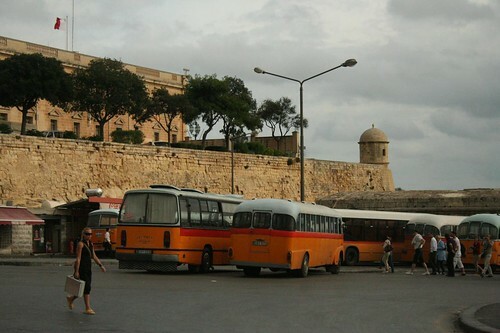 In Valletta main bus terminal you have direct buses to Malta International airport running every 30 minutes.